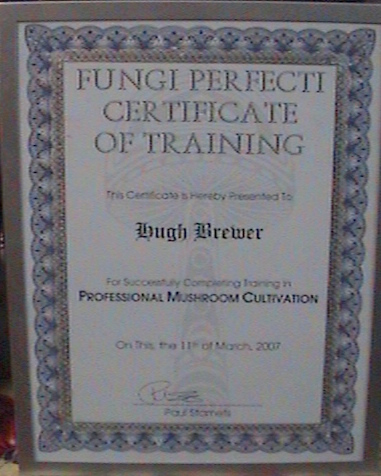 We teach Educational Seminars, Lectures, Forays, Hands-On Classes and Workshops on the aspects of the Medicinal & Gourmet Mushrooms like Lions Mane, Oysters, Reishi and Turkey Tail. 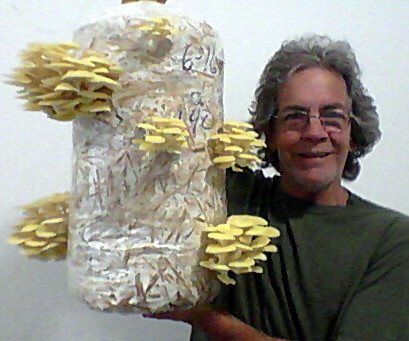 He learned tissue culture, spawn generation techniques, substrate preparation, inoculation techniques, and strategies for maximizing yields. 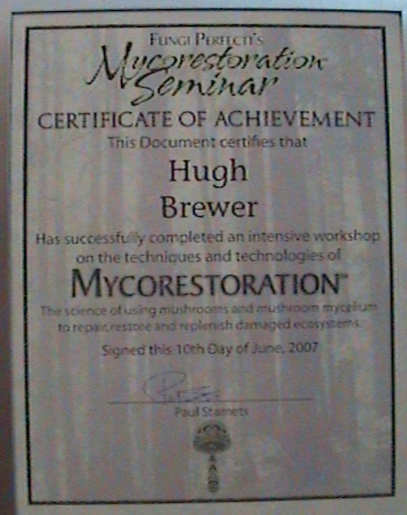 He went back in June of 2007 to a two day intensive workshop that discussed the current practices, evaluation of strategies, and choice of the appropriate fungal candidates for Mycorestoration. 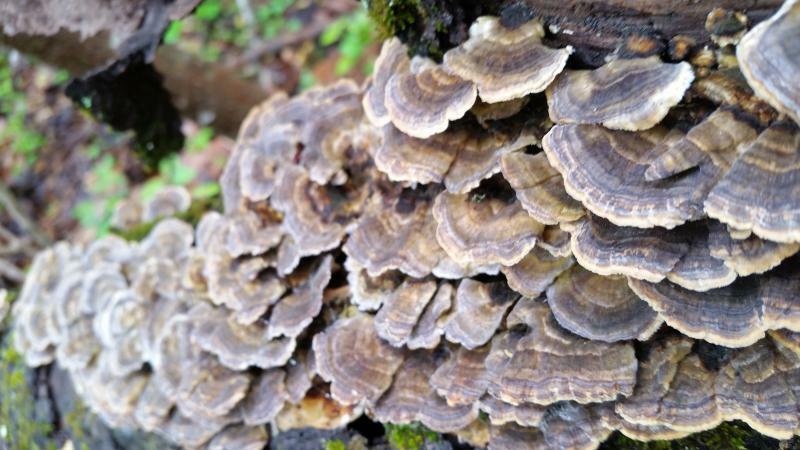 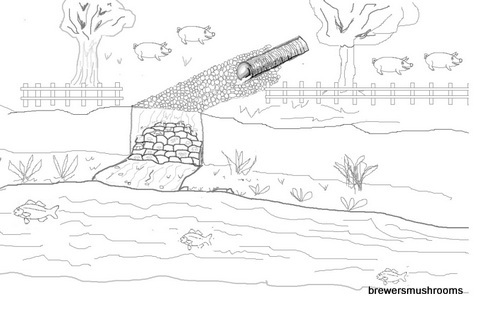 This approach uses the web-like tissue of mushroom-forming fungi to capture and degrade environmental pollutants before they can reach sensitive water bodies.